Thank you for your Price Match Guarantee inquiry. We will meet or beat any invoice amount from any of our US competitors. It's simple, just complete the form below, upload a copy of the invoice you want us to meet or beat, and that's it. 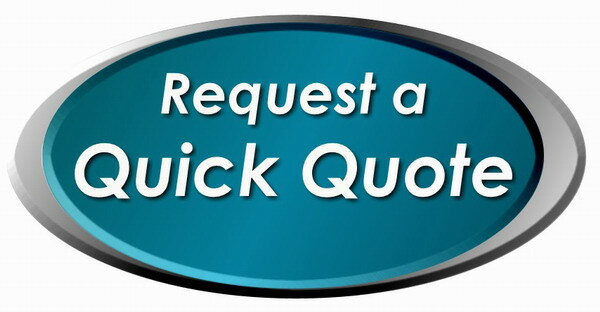 Once we receive your completed request, we will meet or beat the price for a like product or service. Brokers Data respects your privacy and we will never share your contact information with anyone ever. Thank you for the confidence you have placed in us and we look forward to winning your business and welcoming you as one of our valued clients.